It is imperative for landlords to conduct a thorough screening on rental applicants. Each applicant, not just the primary applicant, must be thoroughly screened. If you limit your screening to only the primary applicant, a convicted criminal or an individual with a chronic history of evictions could be living in your rental properties. When you conduct Wisconsin Tenant Screening, you are going beyond basic, generic screening that simply asks an applicant for their name and place of employment. With the extensive Wisconsin Tenant Screening from American Apartment Owners Association, only the best applicants will likely rise to the top of the applicant pool. It does not matter if you have one rental property or several hundred rental properties; there is a Wisconsin Tenant Screening package that suits your needs. Screen your applicants for the possibility of identity theft by checking for social security number fraud. Identity theft is one of the fastest growing crimes in the United States and easily committed when there are not enough checks in place to prevent it. AAOA Offers the Best Wisconsin Tenant Screening Background Checks! When you include a federal search with your Wisconsin Tenant Screening options, you can avoid the headaches, backlash from neighbors and your other tenants. Maintain your peace of mind and your upstanding reputation as a landlord who only rents to tenants who respect the rights of others to enjoy peace and quiet and who does not rent to applicants who have a criminal history, especially when those criminal offenses are for serious crimes. Wisconsin Tenant Screening gives you the opportunity to learn who your applicants really are, to weed out unqualified applicants and to hand the keys to applicants who have a history of paying rent on time and taking care of the property and who do not have a serious criminal history. The American Apartment Owners Association provides tenant screening background checks nationwide. 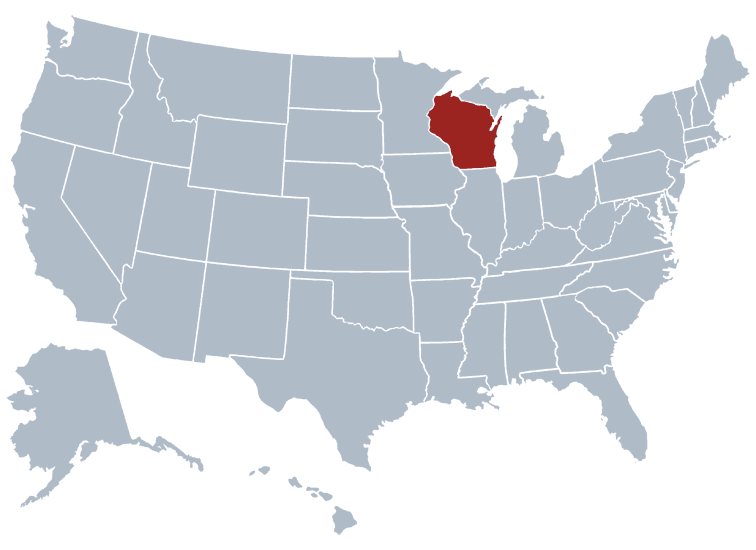 Looking for a tenant screening report in a state other than Wisconsin? Visit our Tenant Screening Background Checks page to learn more.